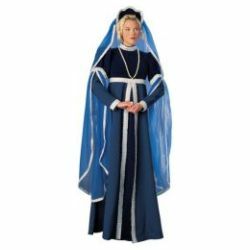 Lady Windsor Deluxe Adult Costume. As a member of the highest British Royal house, you would do well to dress in this gabardine and velvet gown with empire waist and flowing over-sleeves and matching hat and veil, both heavily accented with metallic trim. 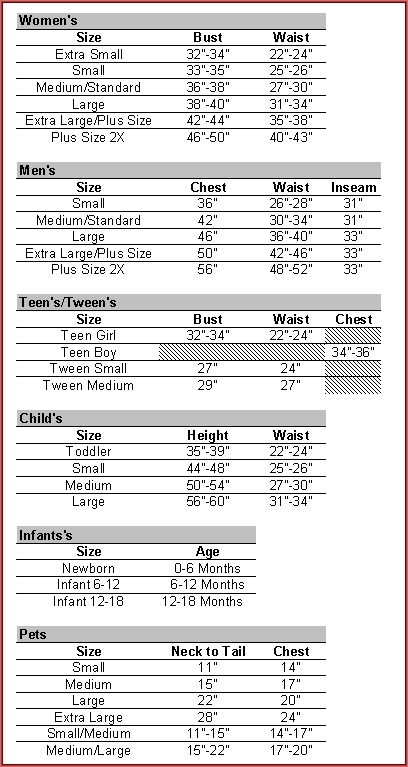 Available in adult size small, medium or large. Available in blue or red.